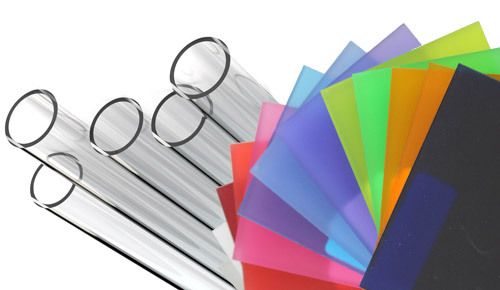 We offer a large selection of raw materials including Acrylic, Impact-Modified Sheets/Reels, Acrylic Mirror, Lighting Panels, Commercial Cutting Boards, Polycarbonate, UHMW-PE, PTFE, ABS, and many more. 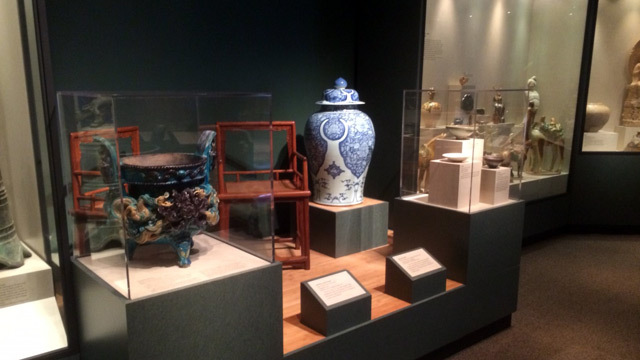 From Museum cases to Point-of-Purchase displays to custom Prototypes, we design and custom build your project to your specifications. 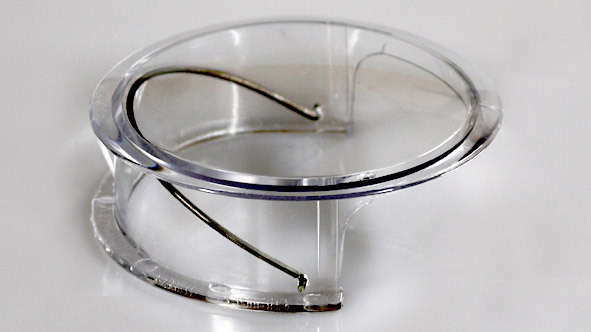 Whether you want a one-of-a-kind piece or need 1,000. Contact us for more information. Our ventilators have been used extensively in vehicles of all types. From Helicopters, Light Aircraft, to Motorcycle Fairings and Race Cars to Boats. If you need ventilation we have you covered. 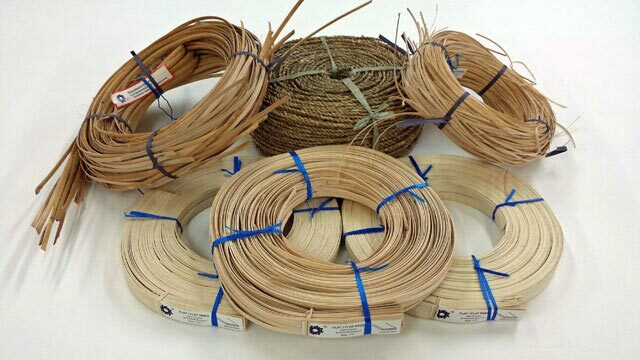 We import quality Rattan from Asia in a variety of popular sizes to meet your basketry and caning needs. With the right cane, reed, or seagrass, you can restore prized antique furniture back to like-new condition.